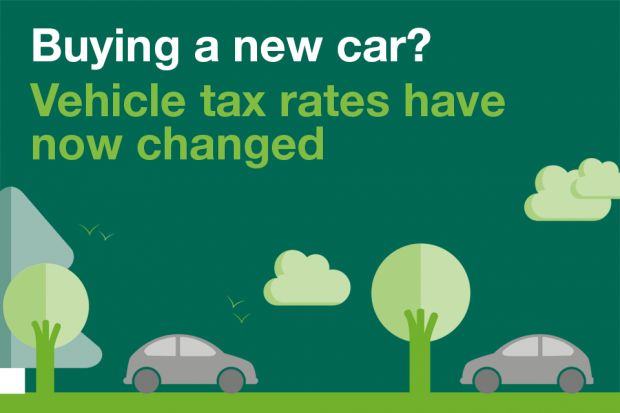 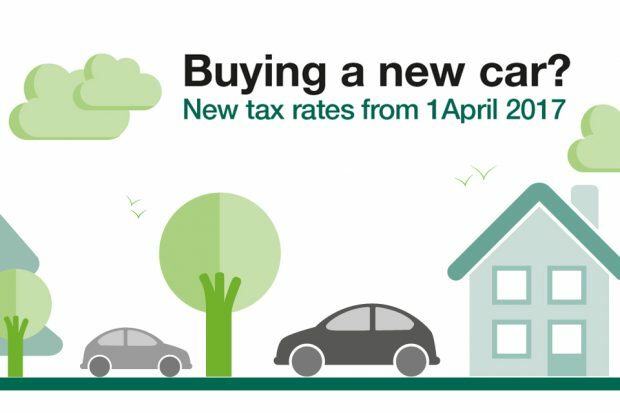 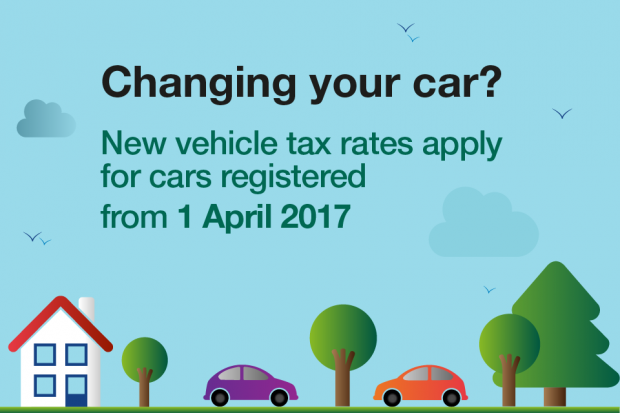 What has happened since changes to vehicle tax rates were introduced? 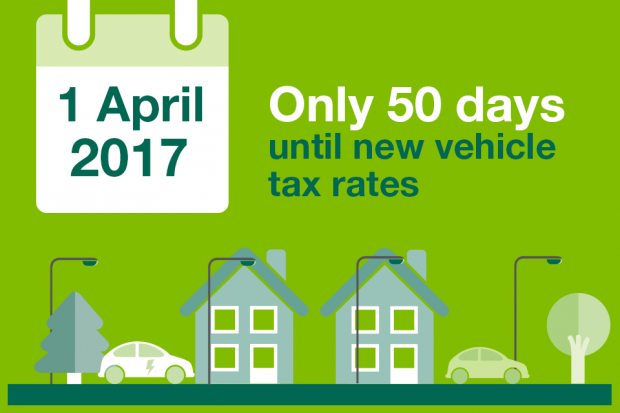 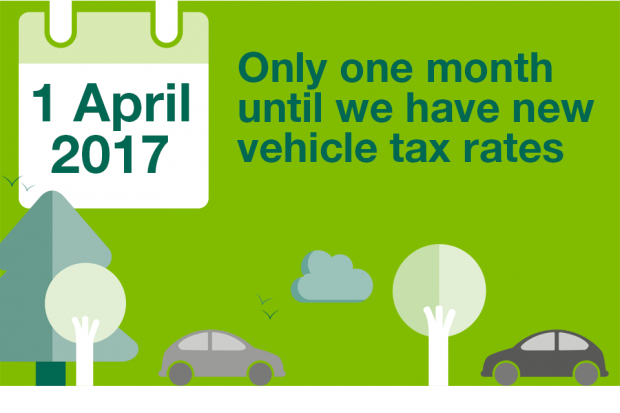 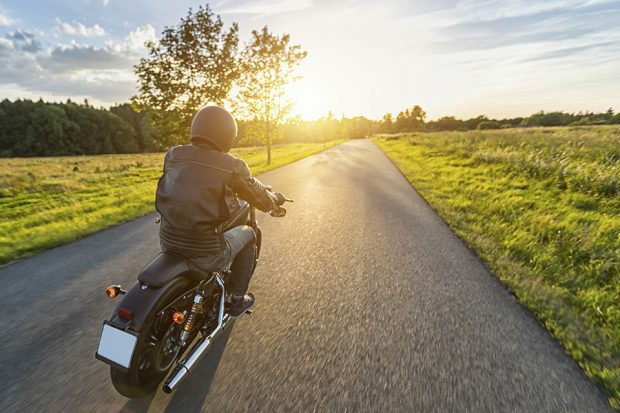 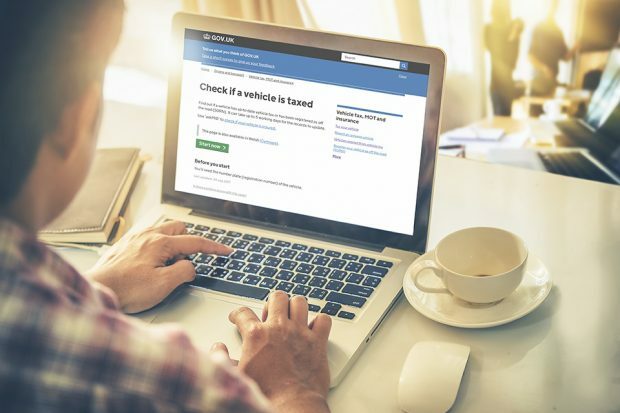 This time last year, DVLA and the motor industry were gearing up for the new tax rules that came into force on 1 April 2017. 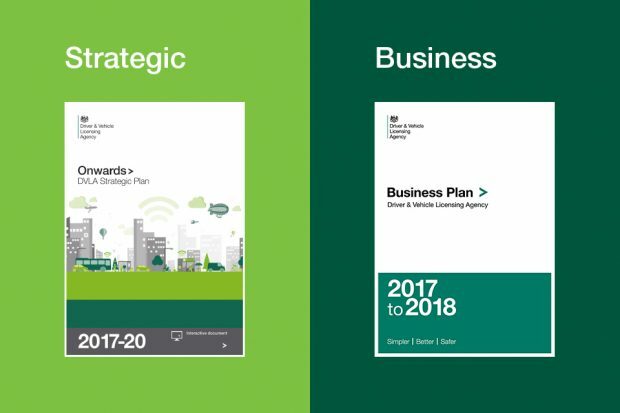 But what happened next? 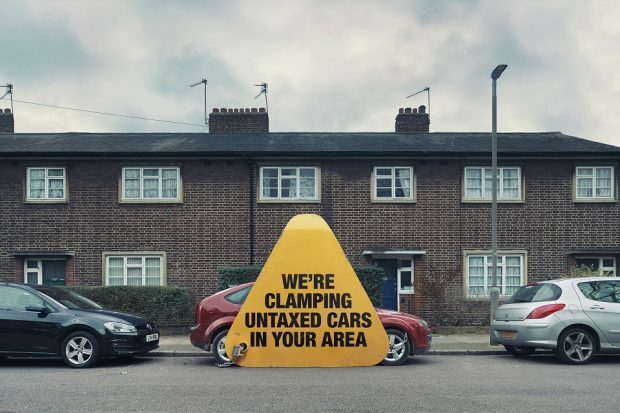 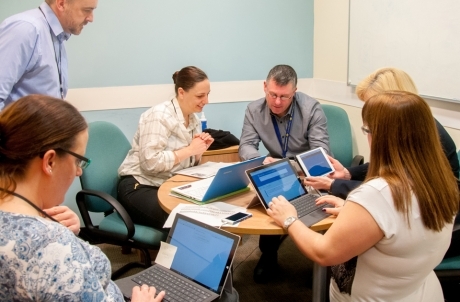 Kelly Cambule from DVLA's Strategic Communications tells us more.